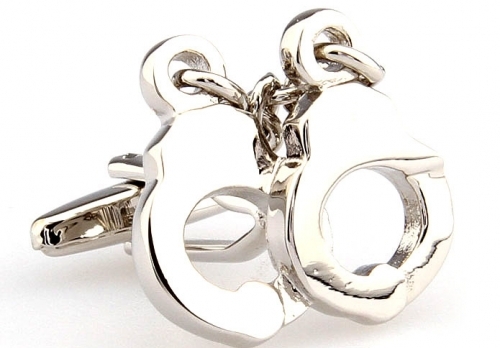 These novelty cufflinks are the cutest fire extinguishers you will ever see. 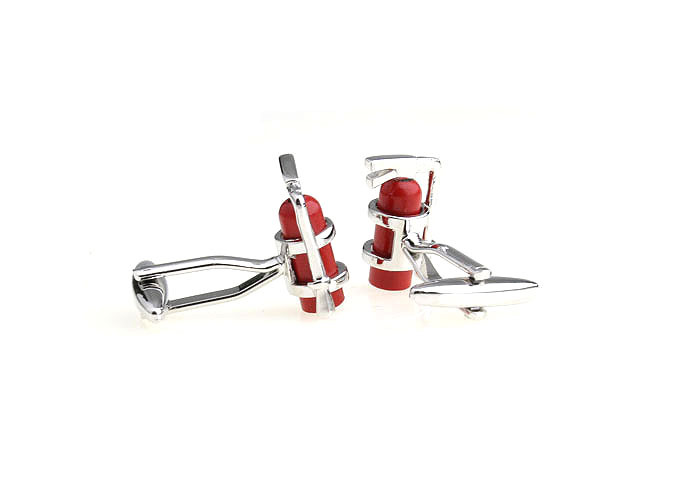 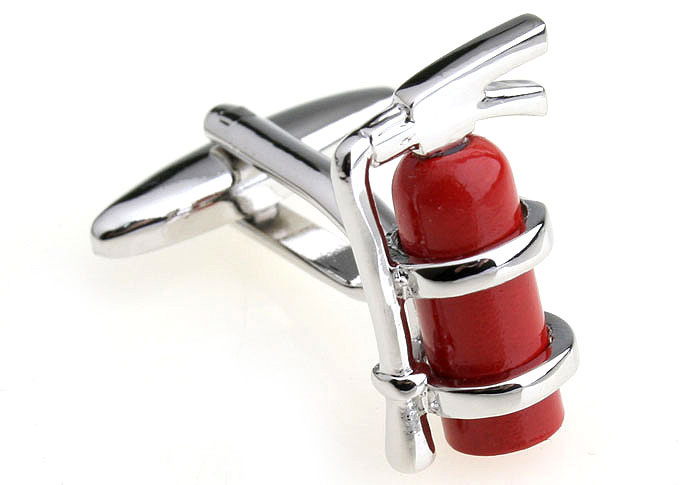 Crafted from polished rhodium with red enamel highlights, you’ll love these red fire extinguisher cufflinks. 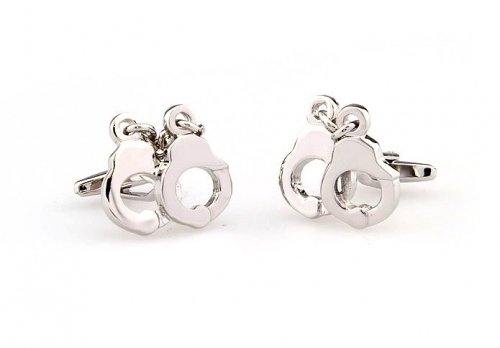 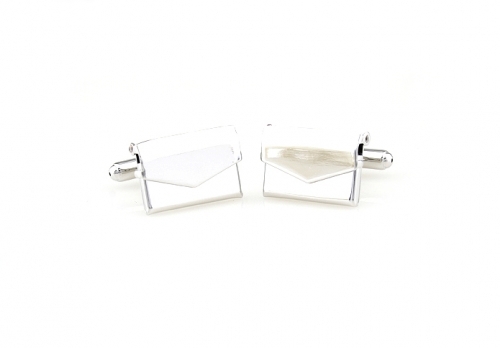 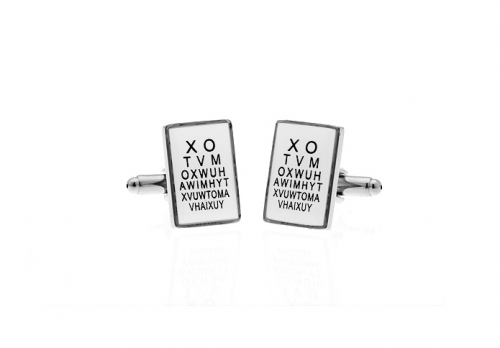 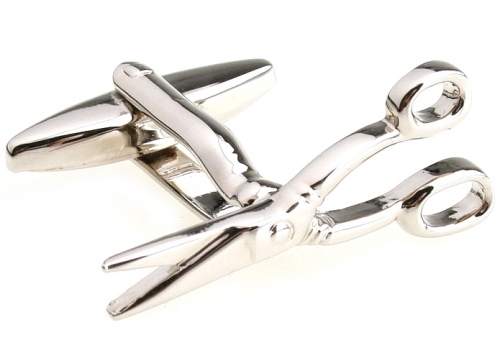 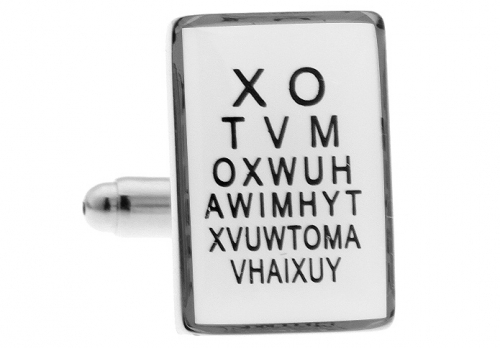 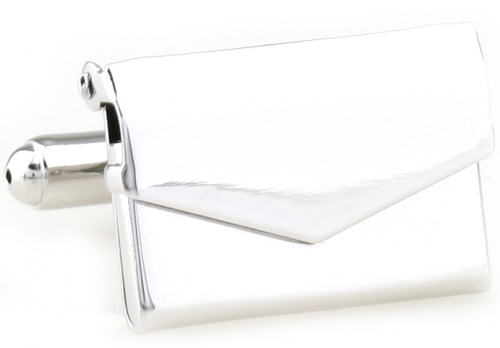 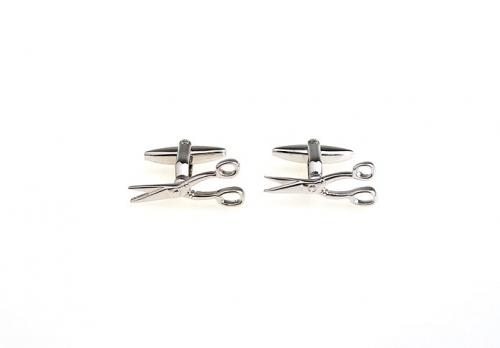 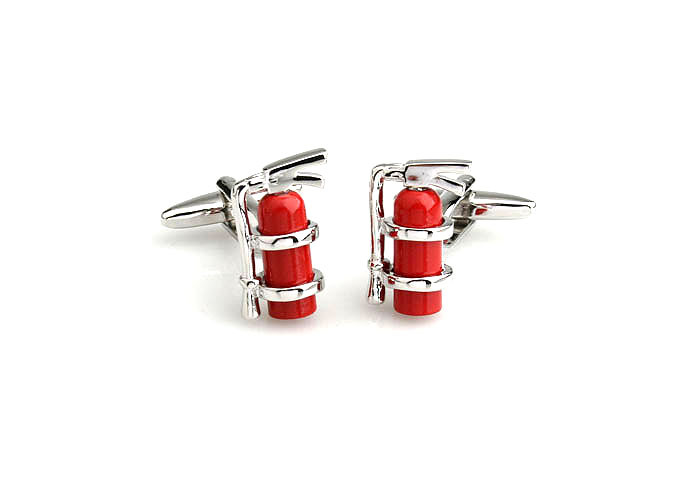 If things are getting a bit hot to handle, pop these cufflinks on and keep your cool, they may just help you put out those fires in the workplace, or even at home. 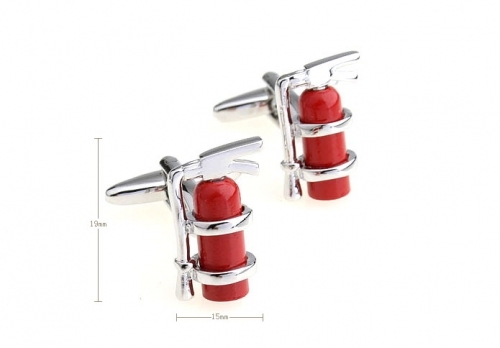 You’ll love a pair of these cool Red Fire Extinguisher Cufflinks in your collection.